Get the family together for a fun trip to the zoo. Our Hampton Inn & Suites Providence/Warwick Airport hotel is only 9 minutes away from Roger Williams Park Zoo. This package includes the following: two adults and two children tickets to the zoo and one (1) overnight stay in guest room or suite. 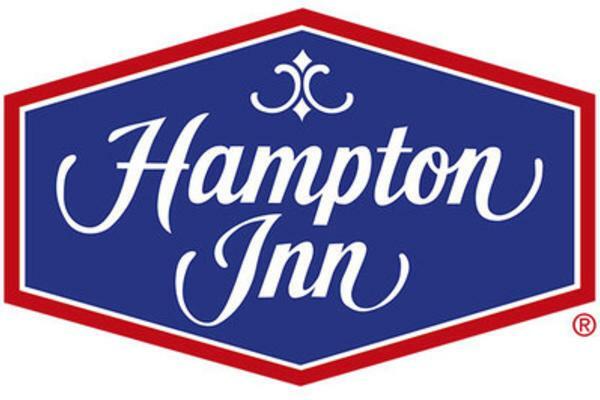 In addition, guests enjoy free WiFi and Hampton's free breakfast each day. Click here to reserve this package.